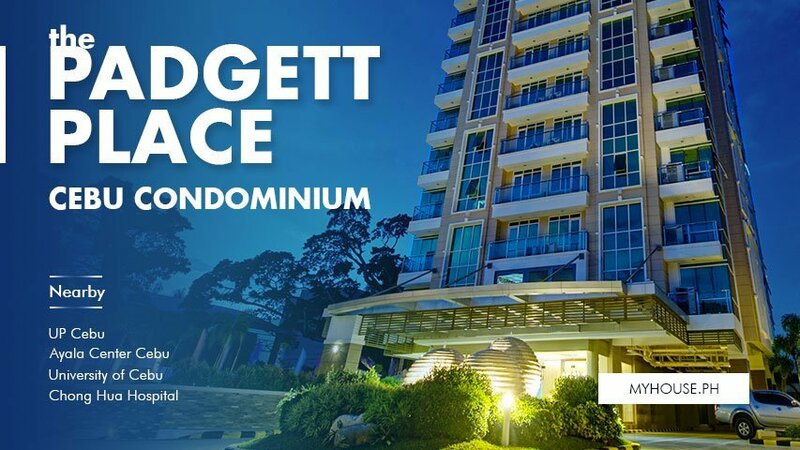 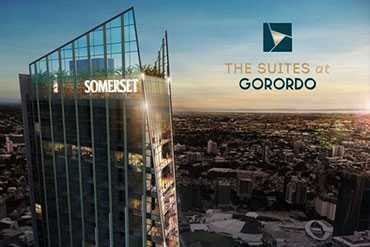 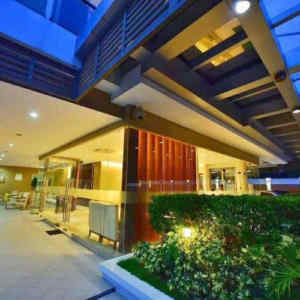 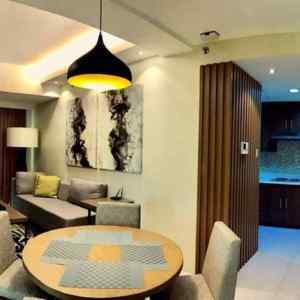 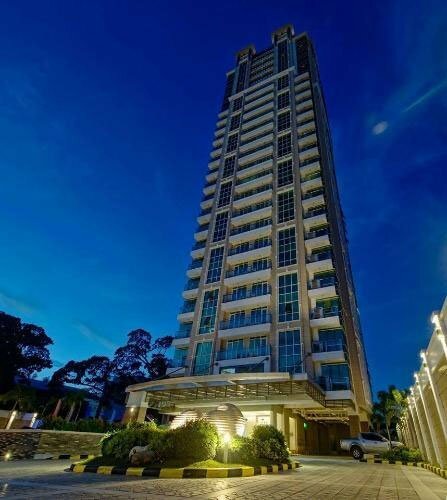 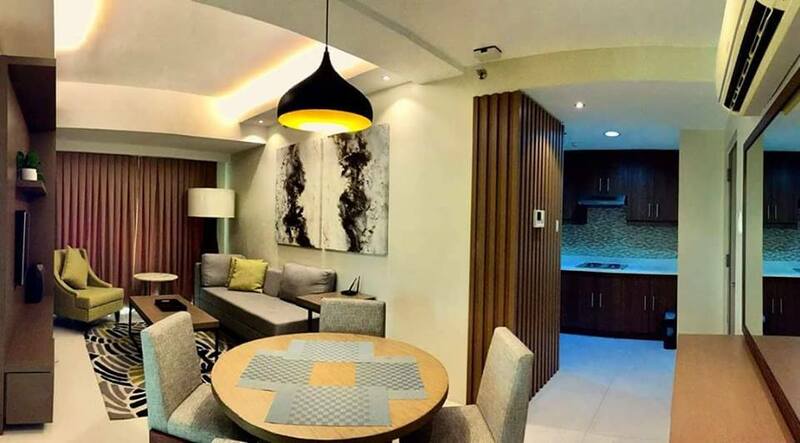 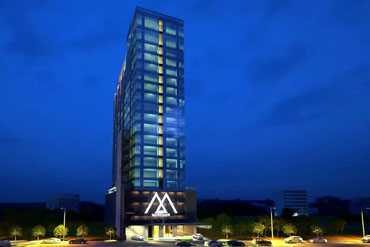 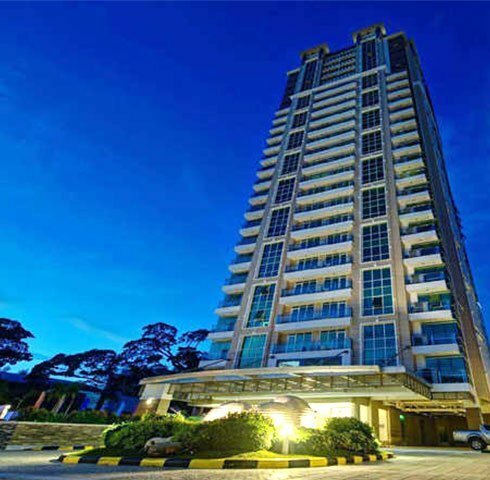 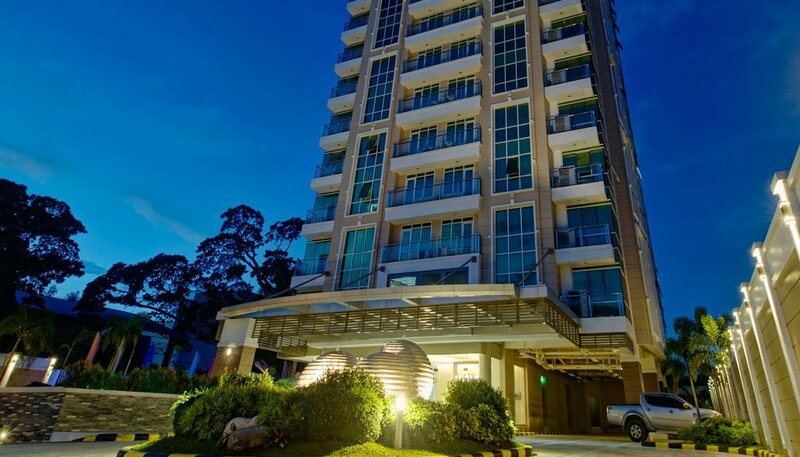 The Padgett Place Cebu Condo offers serviced deluxe accommodation for everyone who prefers private and luxury living. 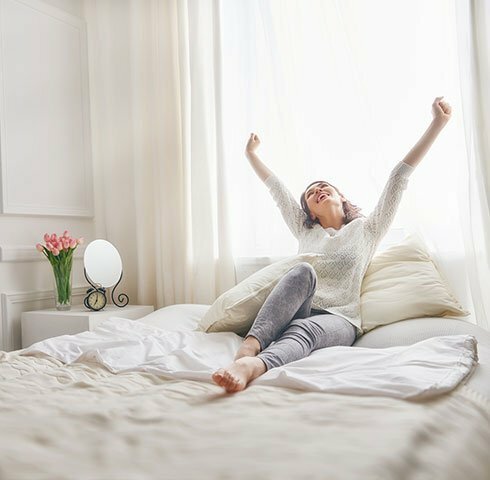 Each unit features spacious living and dining areas, cozy bedrooms and a fully equipped kitchen, endowing comfort and convenience. 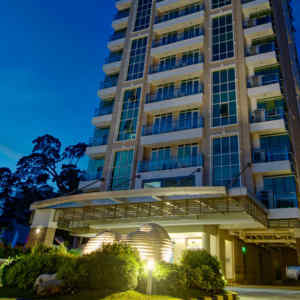 Located at the heart of the Lahug area, right beside the campus of the University of the Philippines Cebu College. 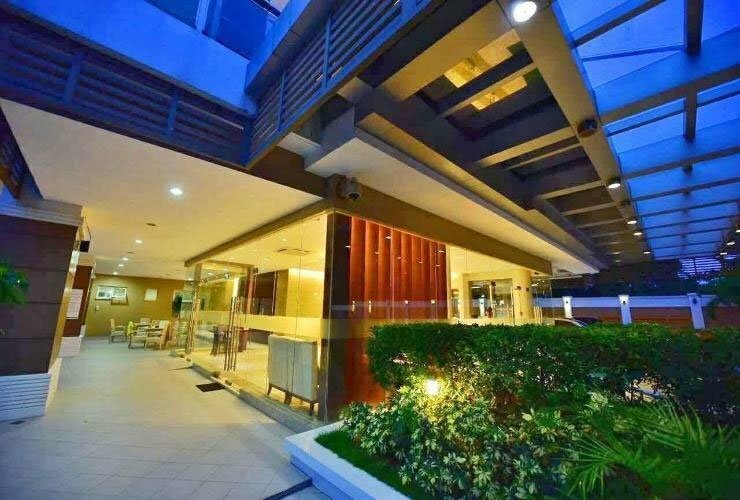 Being at the heart of Lahug city, it provides easy access to malls, hospitals, churches, lifestyle and business centers, as well as tourist attractions; enabling guests to better explore what Cebu has to offer. 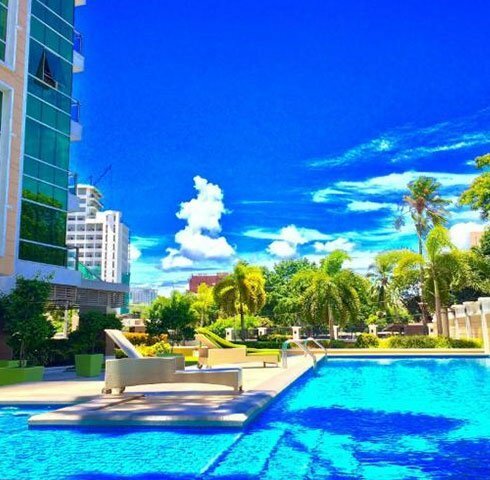 Should they wish to just stay in, there’s a lush green zone to enjoy quiet moments. 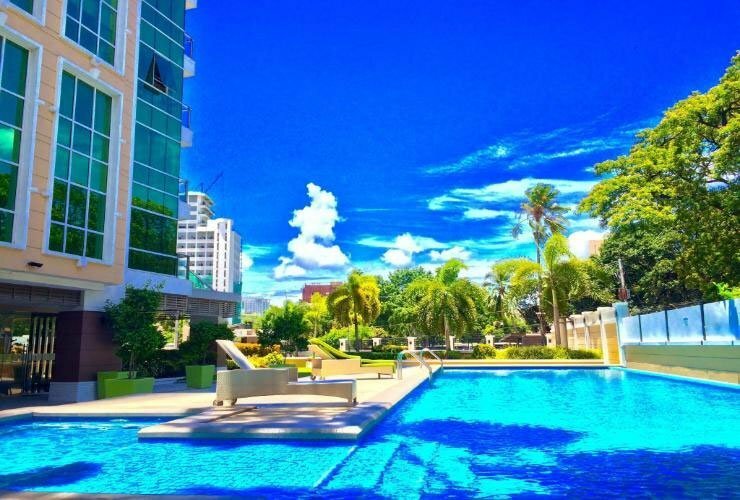 The Padgett Place is committed on treating its guests with uncompromised high level of service standards delivered by dedicated professionals who have considerable expertise in hospitality and travel. 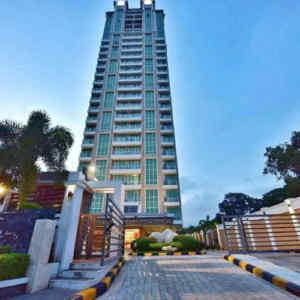 The exact location of the 26-storey condominium was home to an American industrialist named Mr. John Cyrus Padgett who retired to the island after a distinguished career. 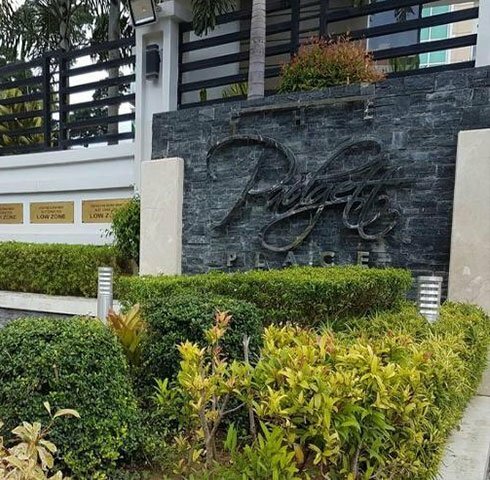 The Padgett compound later became the address of some of Cebu’s most distinguished families. 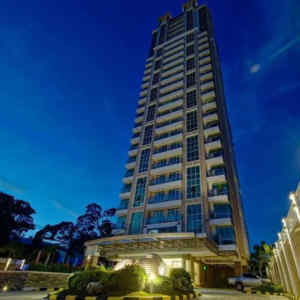 Colliers International, an internationally known property manager, manages The Padgett Place Cebu. 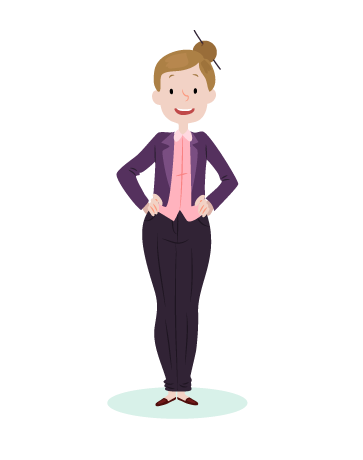 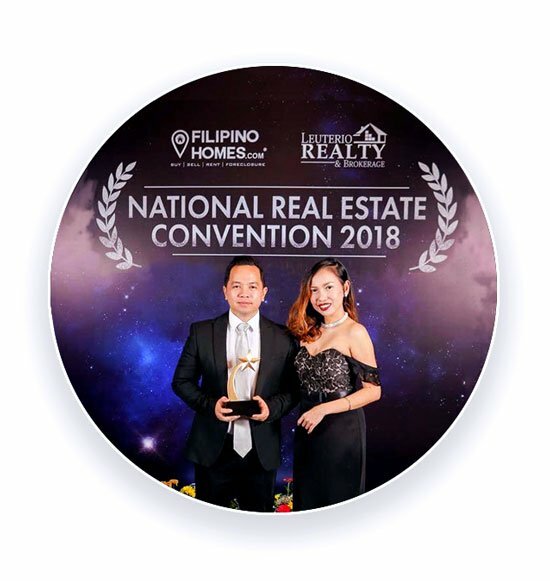 The said company is a leader in global real estate offering comprehensive services to investors, property owners, tenants and developers around the world. 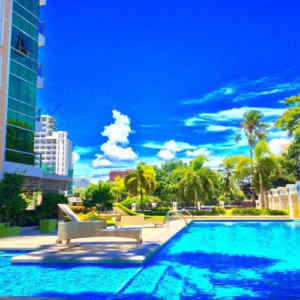 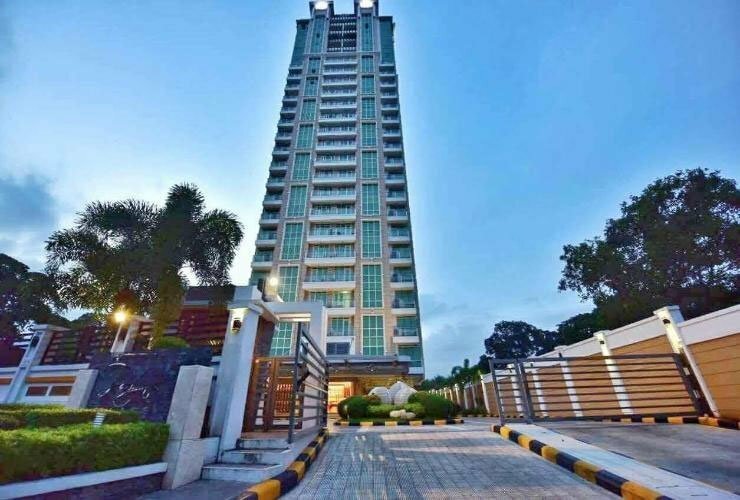 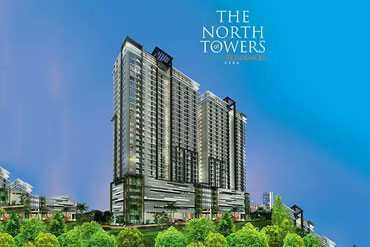 The building is steadily rising, becoming a formidable landmark in an area very close to a prominent school, the Cebu Business Park just five to ten minutes away, and the Asiatown IT park, another ten minutes away in the opposite direction.